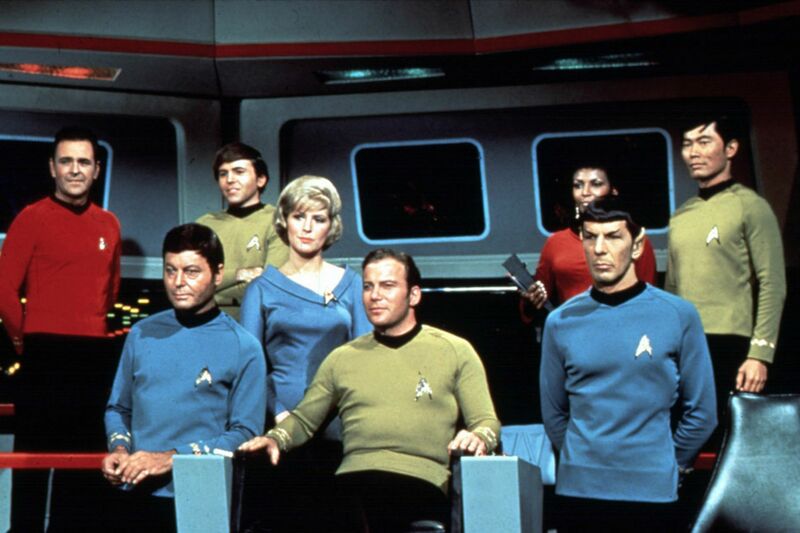 “CBS Television Studios announced today it will launch a totally new Star Trek television series in January 2017. The new series will blast off with a special preview broadcast on the CBS Television Network. The premiere episode and all subsequent first-run episodes will then be available exclusively in the United States on CBS All Access, the Network’s digital subscription video on demand and live streaming service. There is a note at the end of the press release which mentions that the new series will not be related to the upcoming Star Trek Beyond film which is set to be released by Paramount Pictures next summer. This leaves us knowing precious little about this new endeavor to resurrect Star Trek for television audiences. Will the new series be set in the prime universe with all of the other television shows and films? Or will it instead take place in the rebooted universe created by JJ Abrams and his team for the most recent trilogy of movies? I enjoy Abrams’ work and I am very excited for his new Star Wars film but Alex Kurtzman and Roberto Orci are not names that inspire confidence when considering good storytelling. The 2009 Star Trek film managed to be an extremely enjoyable and re-watchable film despite it’s penchant for being anti-Vulcan but 2013’s Star Trek Into Darkness was an atrocious showcase of half-baked ideas strung together to provide action scenes without any of the charm of its predecessor. It also managed to steal some of the most memorable moments from The Wrath of Khan without providing any notable scenes on it’s own. I should note that it isn’t said anywhere that Roberto Orci is involved with the new television series but with 2014’s The Amazing Spider-Man 2 and 2007’s Transformers under Alex Kurtzman’s belt….I just really hope that this new Star Trek series is considerably better than those two films. Despite being critical of some of the names behind the announcement and the concern that the new series may be hamstrung by being developed specifically for CBS All Access; I really am excited by the prospect of finally getting a new Star Trek television series after all these years. You’ll be hearing a lot more about this new Star Trek project as the announcements roll in over the next year leading up to the premiere. This entry was posted in Star Trek, Television and tagged Star Trek, Star Trek Beyond. Bookmark the permalink.